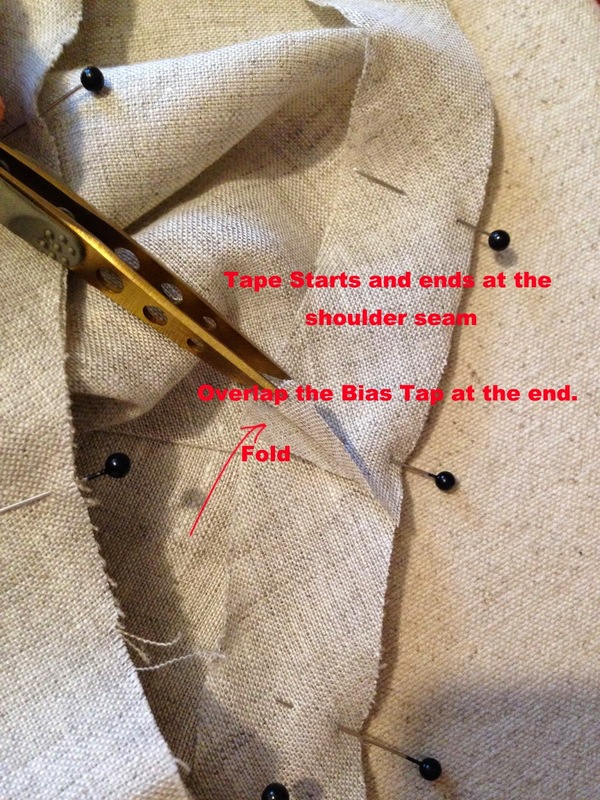 Today I am sharing the step by step, pas a pas, sewing tuto of Noelle Top. 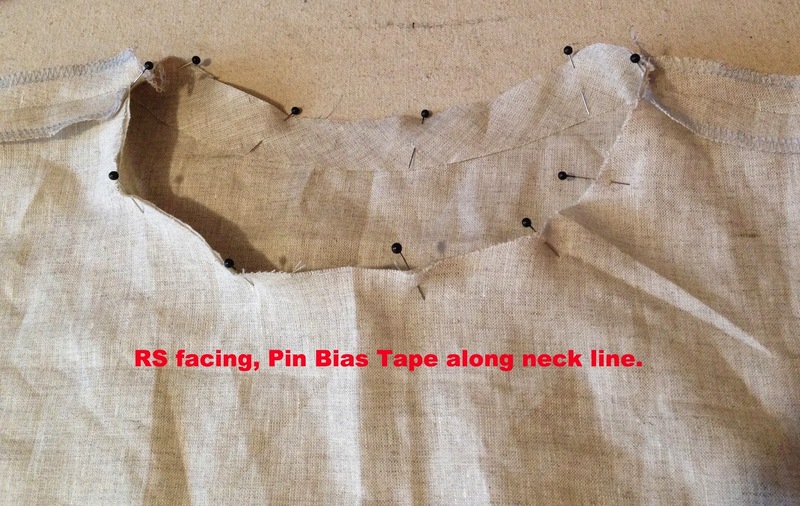 and also post a bit about my other pattern plans. 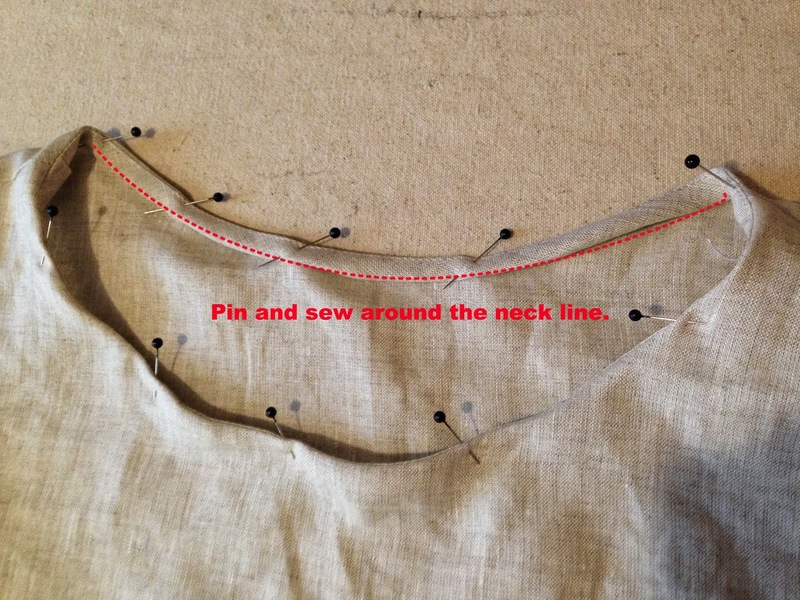 If you have better ways to sew up this top, I will be really happy to know. First, I'd like to post a pic to show you the key to the layered file. 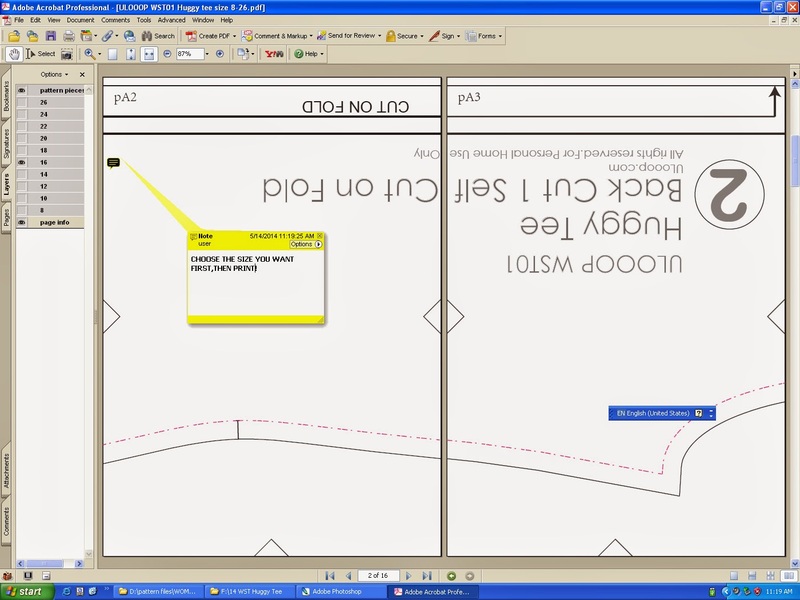 *Choose the targeted size before printing out. 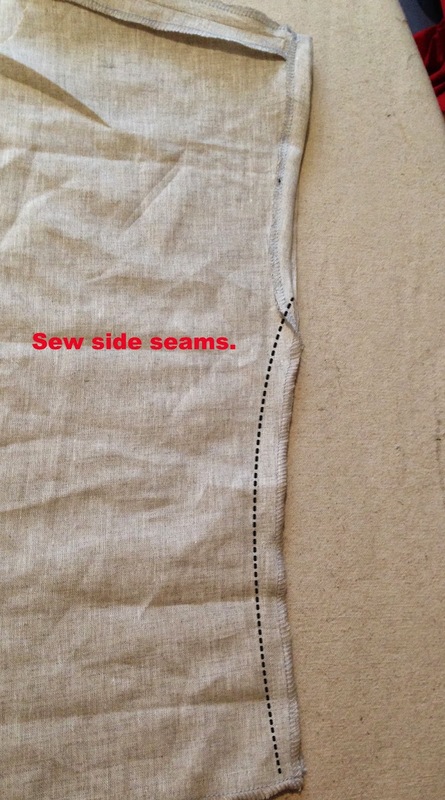 Now, let's get sewing. 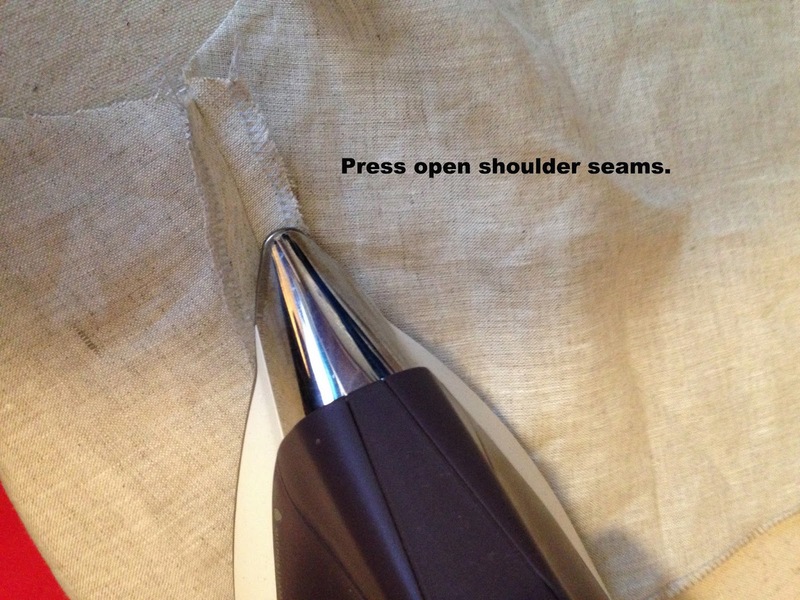 * Serge everything first, so we don't need to shift from sewing machine to serger and serger to sewing machine back and forth. * In case you want to put a pocket or two. 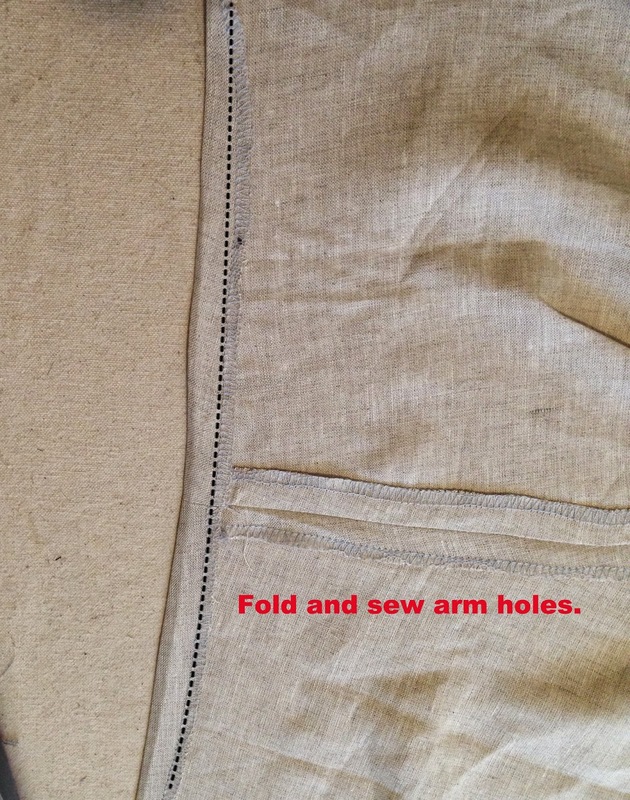 Here is Elizabeth's Arm hole finishing tips. Thanks Elizabeth for sharing your it! 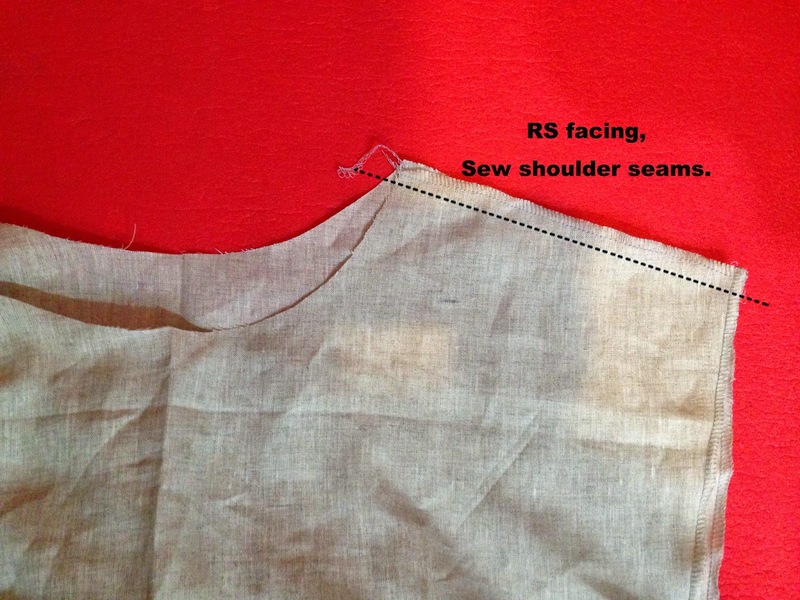 "Instead, I sewed the side seam first, stopping at the sleeve notch. 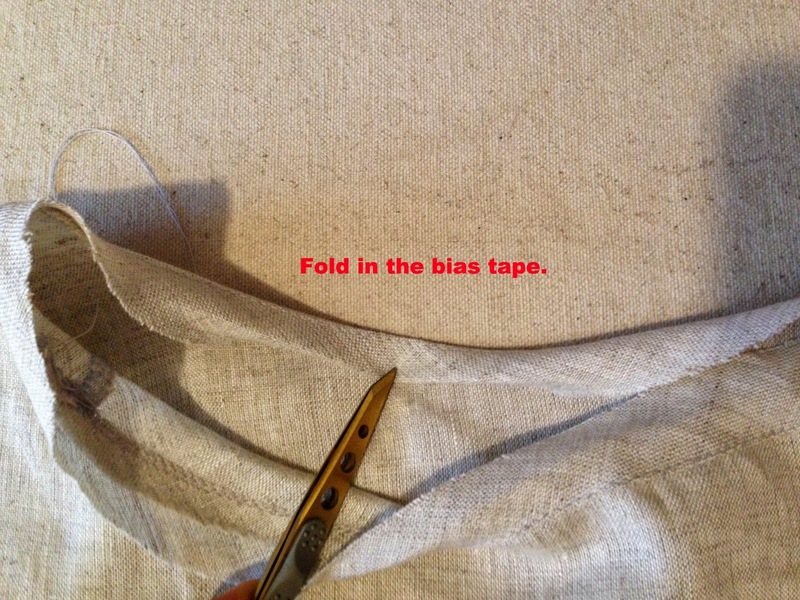 Then pressed the seam allowances away from the seam pressing all the way up to and around the sleeve. 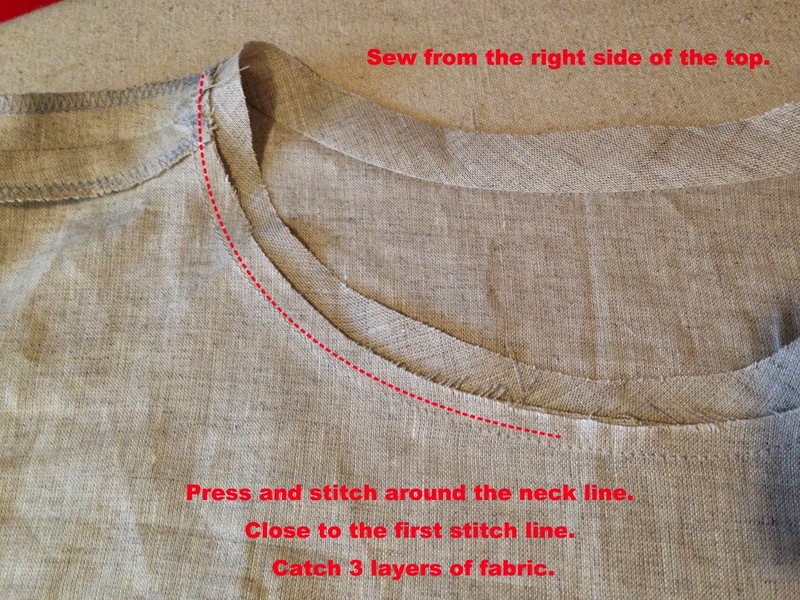 I then pinned and stitched 1/4" from the bottom hem up the sleeve allowance, around the sleeves and back down to the other hem. 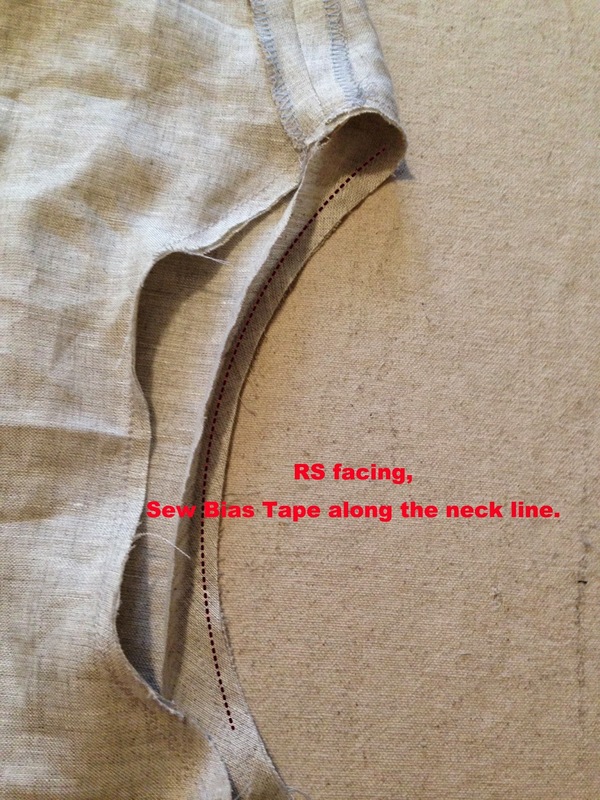 Finally, I reinforced the seam just below the sleeve. " And about my pattern plans. I think if I post them here then there will be some invisible powers to push me through, to finish them. After my 21 day's post, (I am looking forward to the day 21 already!) I will be working on them one by one. Will be posting my progress in a weekly basis. 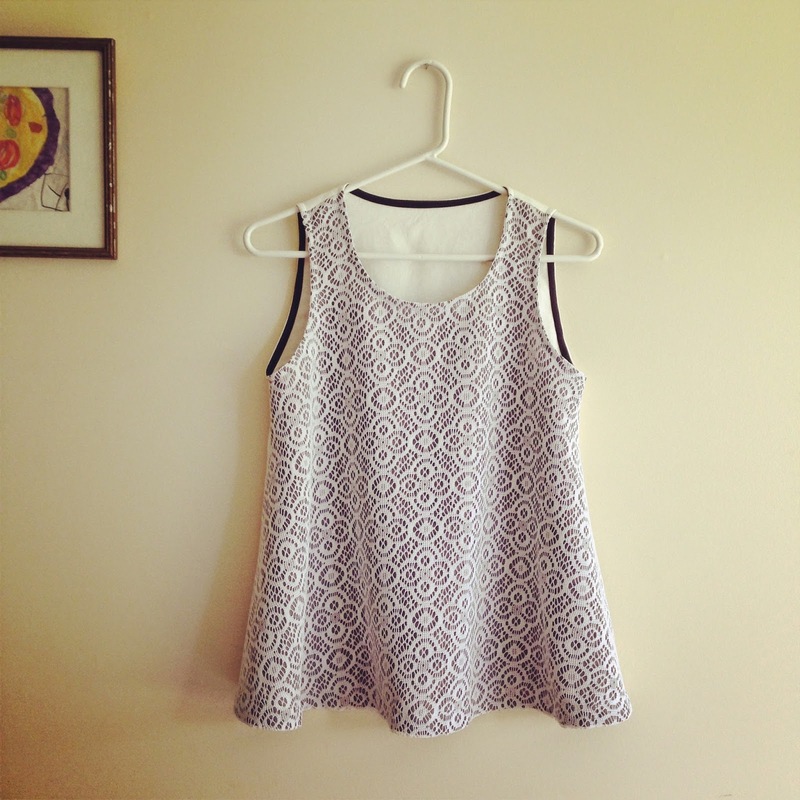 Also there will be time like the Noelle top give away. I hope somebody would like to sew them together with me. I will be offering the pattern for free for some of you who may be interested for a limited time. So, in case you like some of the styles below, please come back for the pattern giveaways. No specific order here. But if I get any feedback from you that you want to see and get the pattern sooner, I will do that. As right now I am only planning. 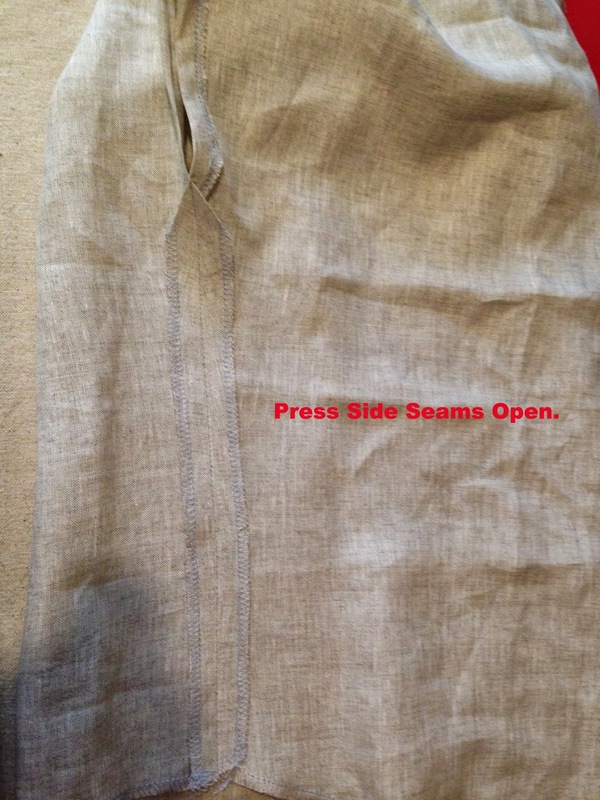 * A Very simple robe. 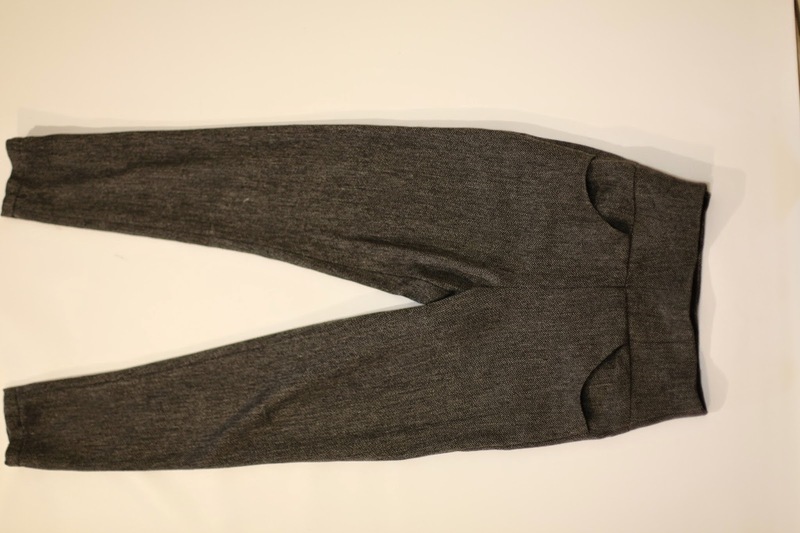 * High waist-ed pants inspired by 60's style. * A hooded Coat for winter. I love big collars and/or big hoods. * A hunter(I call it)Jackets. This one I will have to make some changes around the pockets. 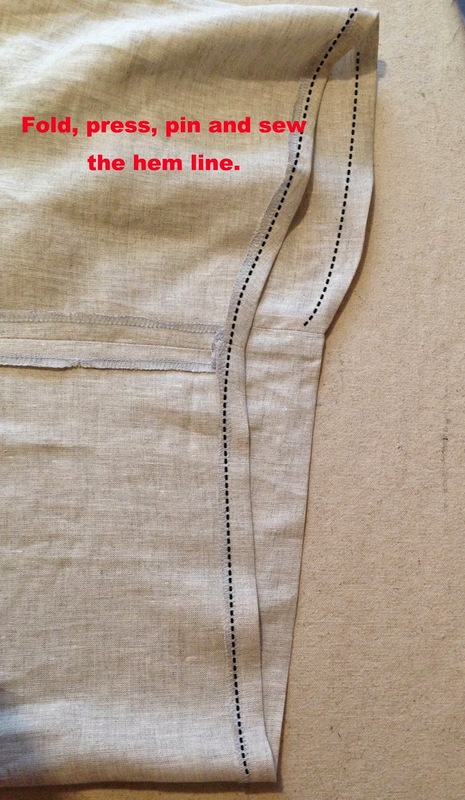 or maybe there will be lining instead of unlined as the pockets right now are a big too small. 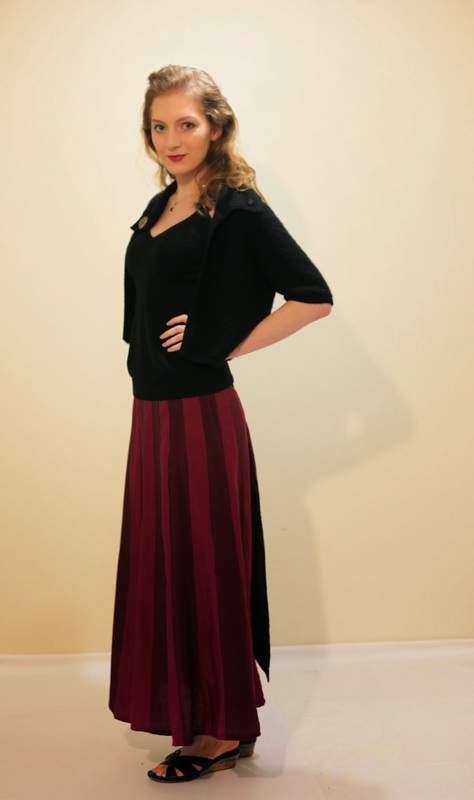 * A Panel skirt(21 or 22 pieces sewn together, I forgot how many). This one will be a free download. 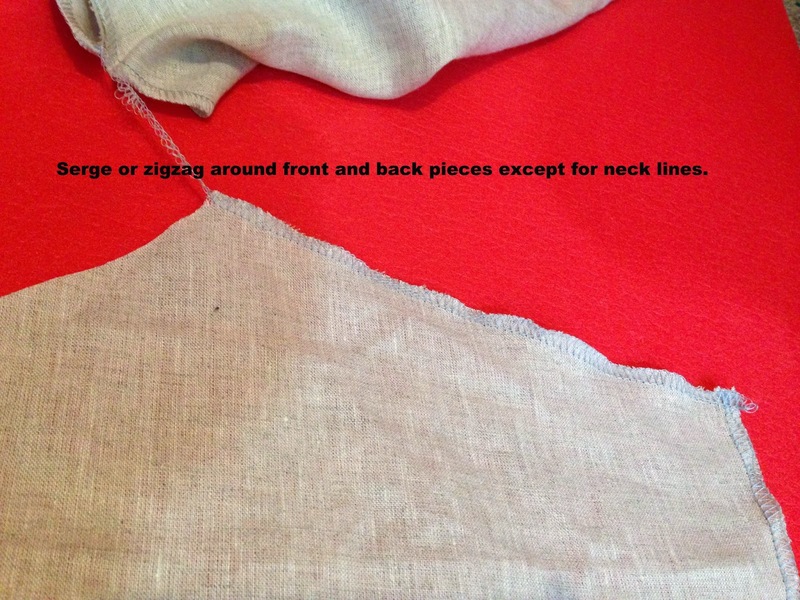 A fun and easy peasant top can be easily transformed to a fun and easy peasant dress. * The lined shorts in the unfinished stage. * A tank top with some flare..very possible, a free download. I find out that if I get patterns for free , usually I don't want to sew them just so soon. * Yuki blouse. It has been long and I love it so much. I am off for the Canadian Thanksgiving long weekend, so See you soon. 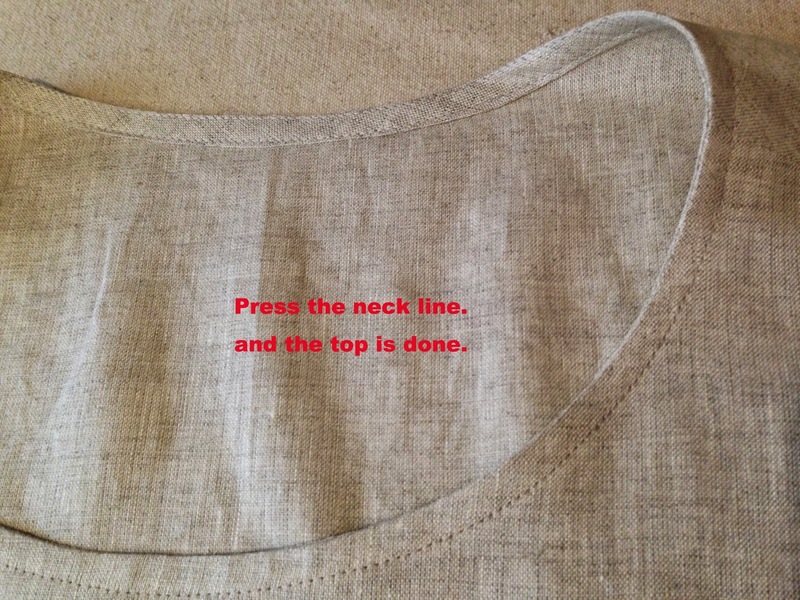 Thanks for the noelle top how to. Thanks colour blocked coat is absolutely amazing! Good luck with your plans! I'd be interested in sewing the cape. If the jacket doesn't have too many pieces, I might have time to try it out, also.